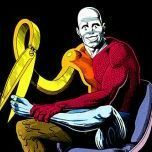 DALE ROBERTS COMICS.COM HOLIDAY SALES THREAD IS CLOSED! 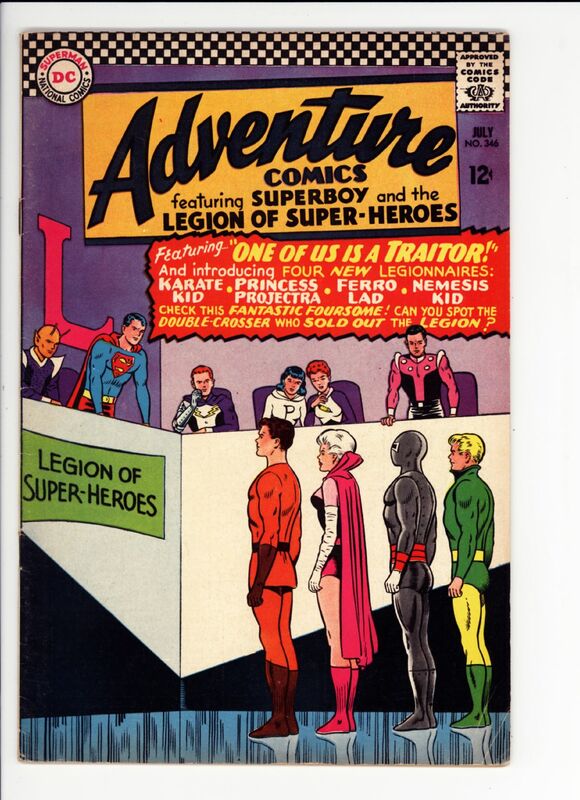 Adventure #346 Fine $50 1st Karate Kid, Princess Projectra, Ferro Lad SOLD! 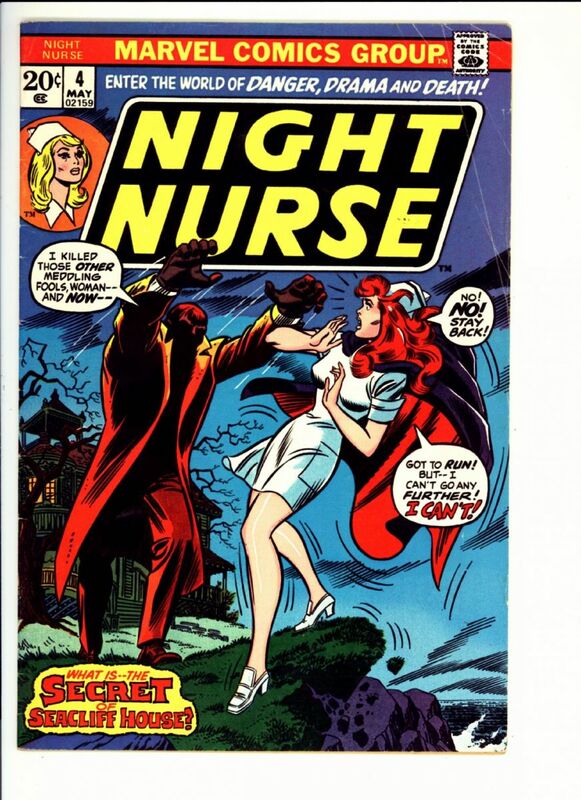 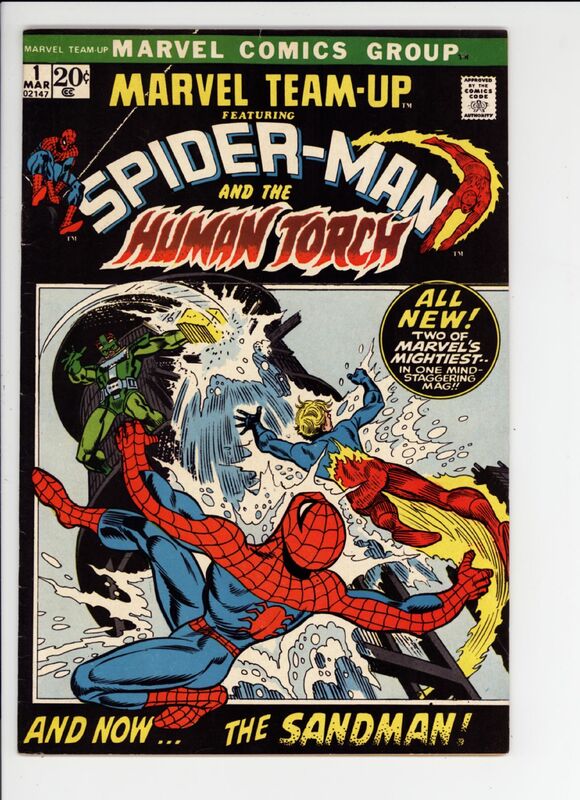 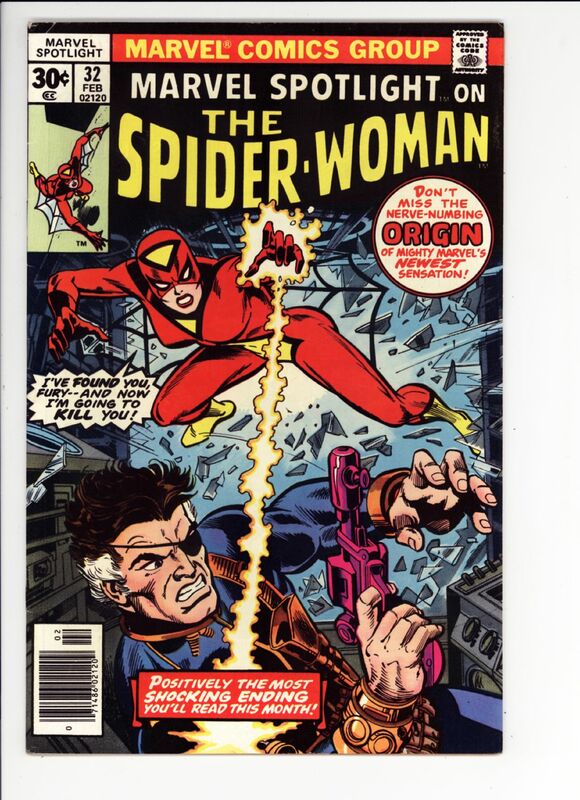 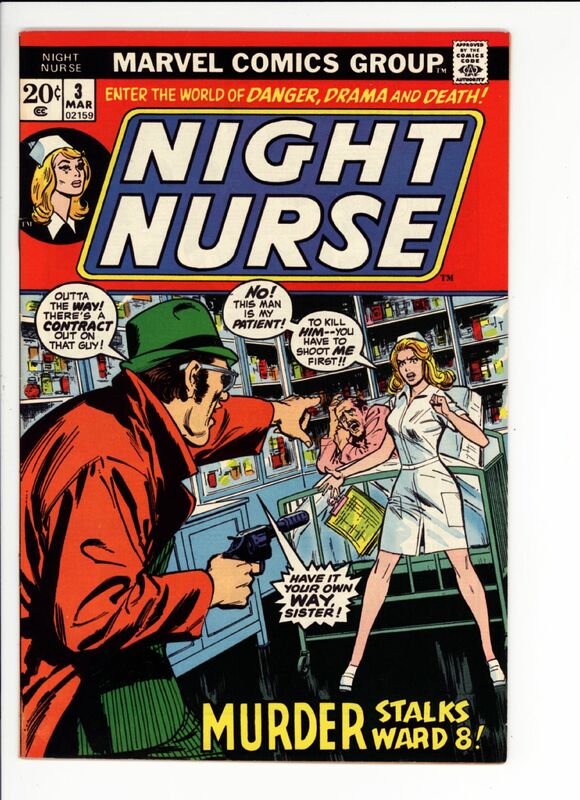 Marvel Spotlight #32 Fine $40 1st Spider-woman SOLD! 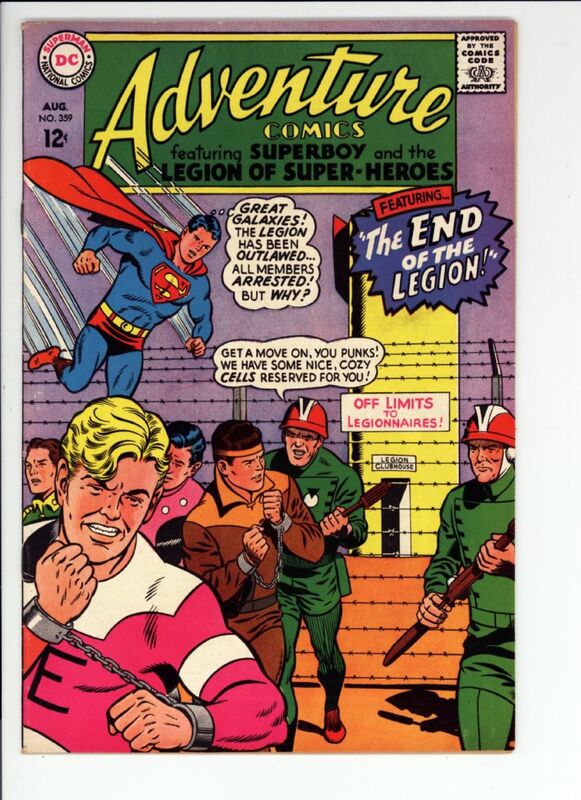 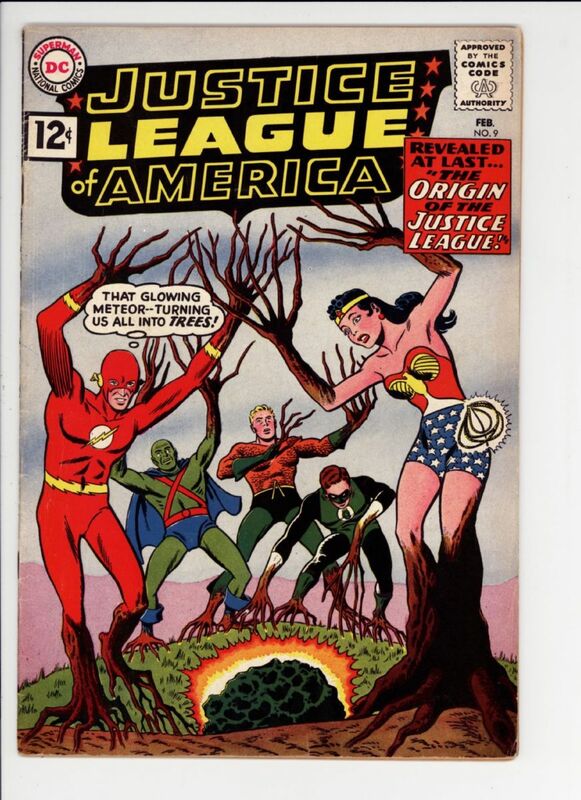 Justice League of America #9 Fine+ #175 origin of the JLA SOLD! 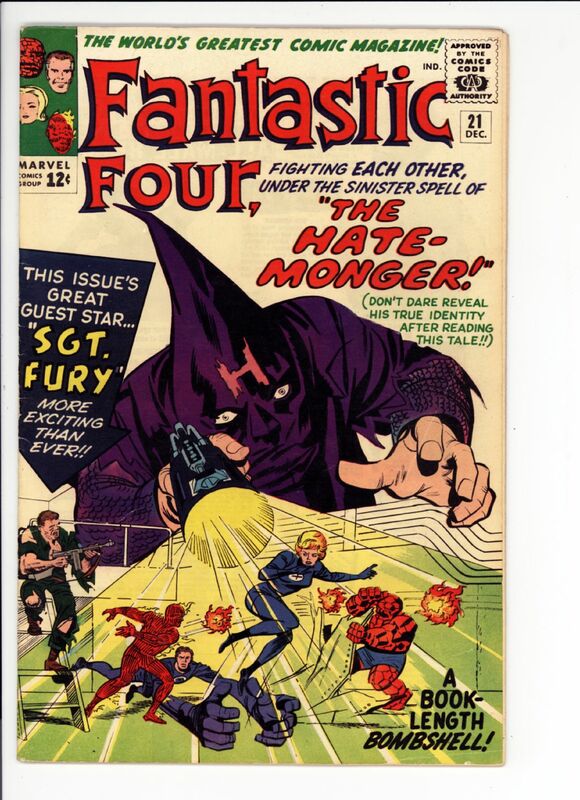 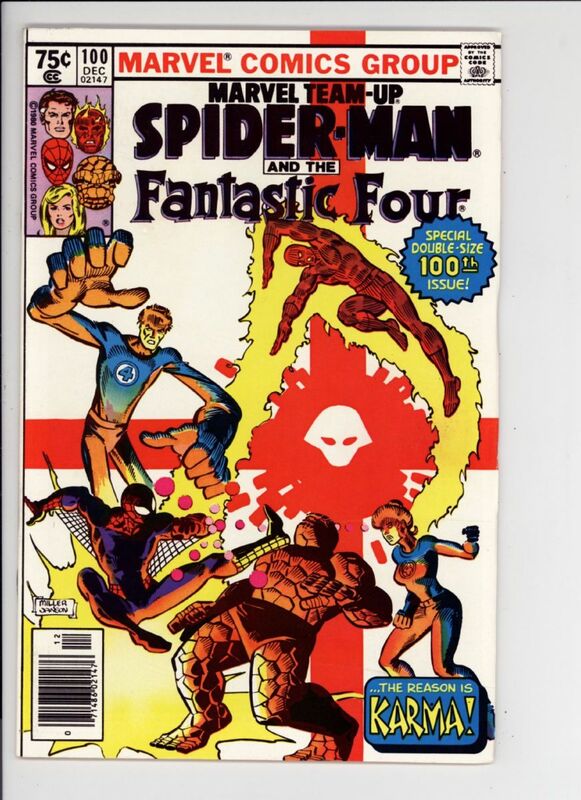 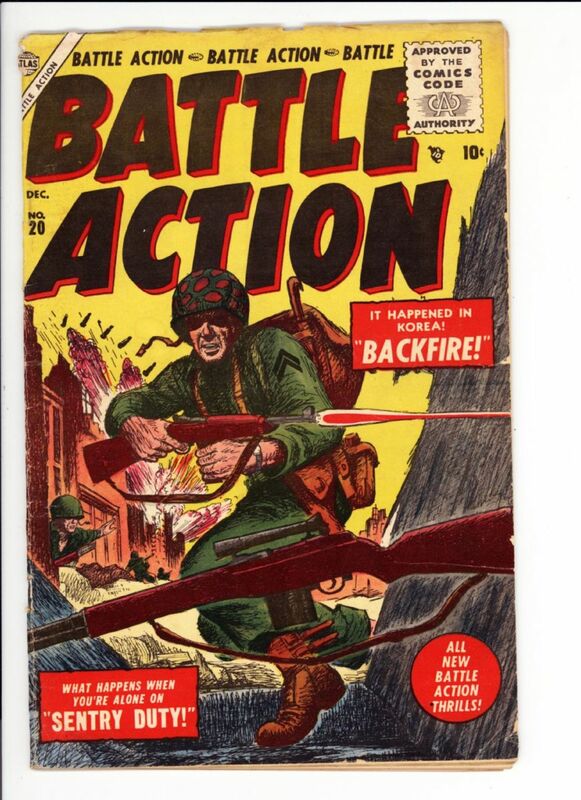 Fantastic Four #21 F/VF $180 1st Hatemonger, Sgt Fury crossover SOLD! 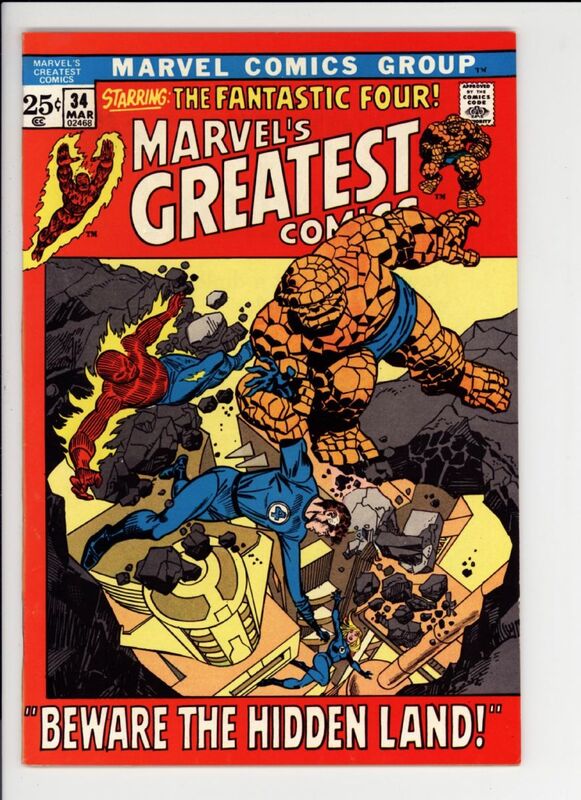 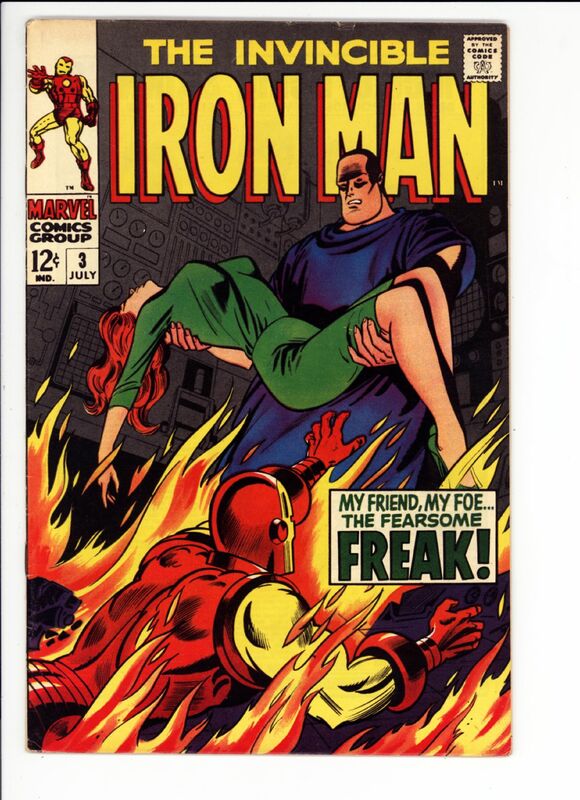 Marvel's Greatest Comics #34 9.0/9.2 $25 very tough picture frame SOLD!